What is an Alaska Non-Disclosure Agreement? Alaska Non-Disclosure Agreement: What Is It? The state laws that govern Alaska non-disclosure agreements are AS §§ 45.50.910, et. seq. The State of Alaska adopted the Uniform Trade Secrets Act. 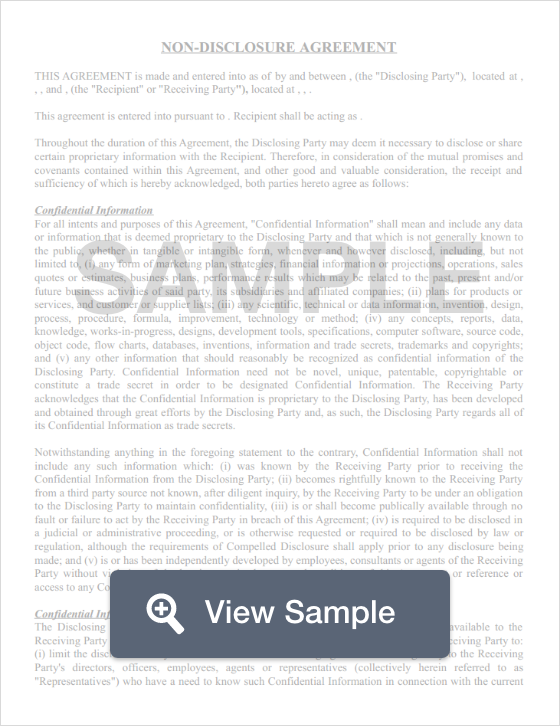 The purpose of an non-disclosure agreement is to protect business secrets. Business secrets are commonly referred to as trade secrets. Alaska’s definition of a “trade secret” is found in AS 45.50.940. A trade secret is considered information that has independent actual or potential economic value. This information may not be readily or generally known by others. The business must also take reasonable efforts to maintain its secrecy. Under Alaska statutes, Alaska non-compete agreements are legal. However, they must also be reasonable in nature. An Alaska non-disclosure agreement is most often used along side of a non-compete agreement. An Alaska non-compete agreement limits the business or employment activities of the employee or contractor during or after their work with the company that presented the document.